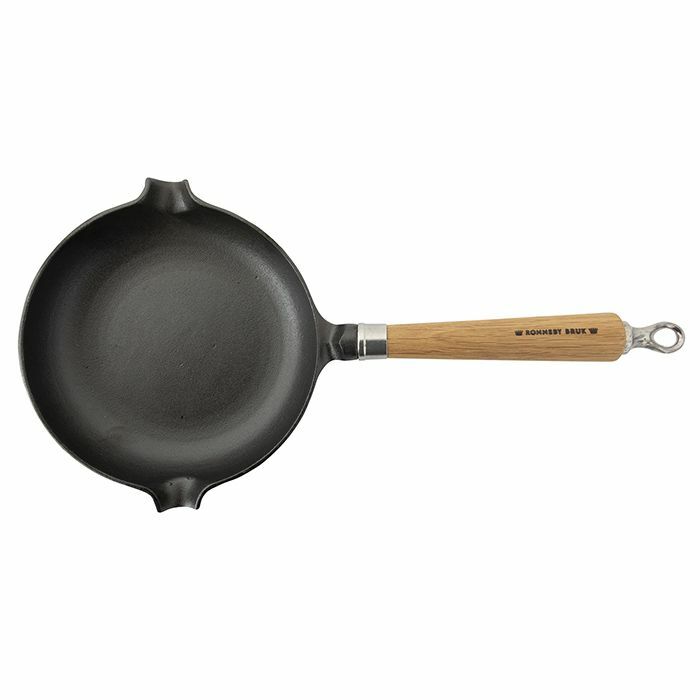 Made of traditional cast iron and pre-seasoned. Clean with warm water and a good brush. Clean immediately after cooking, while the pot / pan is still hot. Not dishwasher safe; the seasoning of the surface will ruin causing the product to rust. If using a mild detergent, dry the surface well and treat with cooking oil. 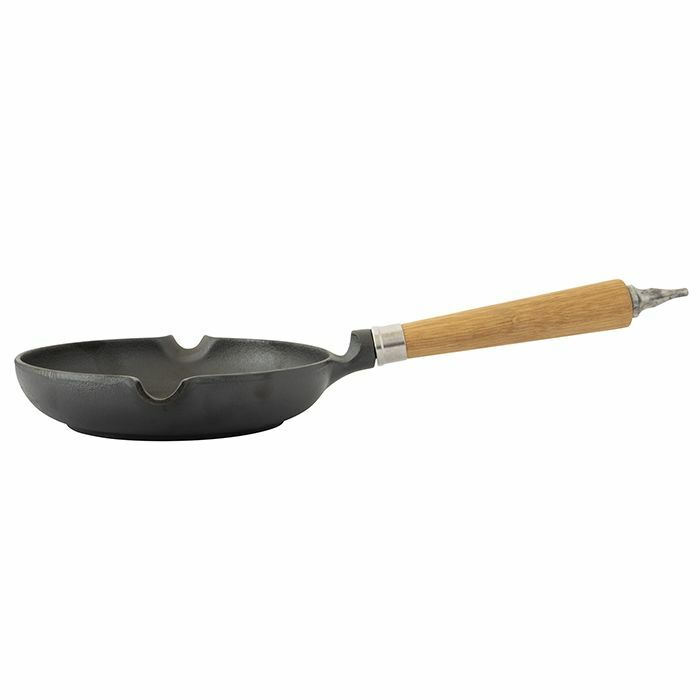 Grill to perfection with this pre-seasoned cast iron pan. A robust spatula for all of your cooking needs.